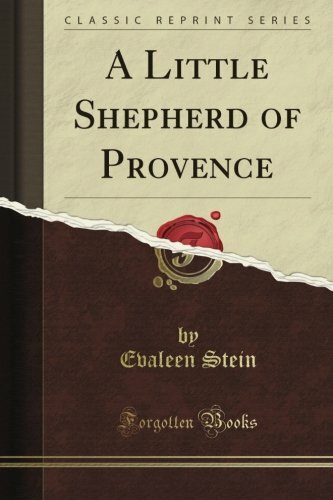 A Little Shepherd of Provence was written by E. Stein and Flo Gibson. A Little Shepherd of Provence was published by Audio Book Contractors, Inc. Subjects of A Little Shepherd of Provence include Audio - Children's Classics, Audio: Juvenile, Children's Audio - 9-12, Children's Books / Fiction, Classics, and Juvenile Fiction. About E. Stein (Author, Reader) : E. Stein is a published author of children's books. 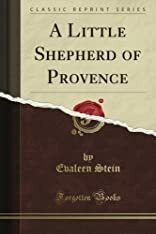 A published credit of E. Stein is A Little Shepherd of Provence (Classic Books on Cassettes Collection).